ftcash, an Indian fintech company, has launched its mPoS services for small and medium automobile service centers. With this move, over 500 auto centers across the country which have adopted the ftcash technology, can receive payments with just a bank account and a feature phone. The company will also enable service centers to create digital invoices and send it to customers through an email and/or SMS which would include a payment link with the pre-filled values of invoice number and amount. The customer can then make the payment through credit/debit cards, digital wallets, UPI or net banking without having to visit the outlet. Once the customer makes the payment, the service center and the service advisor get a confirmation, following which the car is delivered to the customer. “Following the demonetization drive in November last year, there has been a 40% month-on-month growth in demand for facilitating cashless payments from car service centers. Most small and medium service centers face problems like high rental charges of stand-alone PoS devices and the lack of alternate digital payment tools,” said Vaibhav Lodha, Co-founder, ftcash. 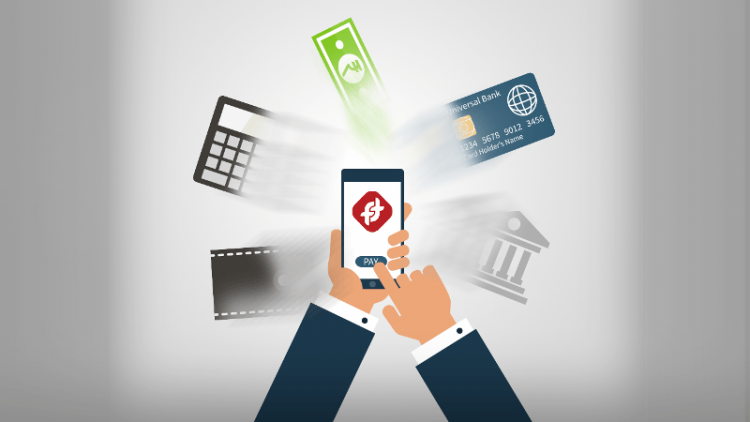 “On the other hand, customers want a quick, easy, and preferably mobile-based method of payment. ftcash’s payment solution solves significant problems for both participants eliminating the need for the customer to make a physical transaction and enabling the merchant to receive timely payments,” Lodha added. By facilitating easy financial transactions over a digital medium, ftcash claims to have empowered over 5,000 small businesses and micro-merchants across India with the tools to transact online in a hassle-free manner. The platform also assists MSMEs, home-based entrepreneurs, and mom-and-pop stores to secure working capital and small-ticket loans for day-to-day operations from financial institutions with its unique and proprietary transactional data. Earlier this month, the payments startup raised its pre-series-A from Silicon Valley-based venture capital fund, 500 Startups. Ftcash CEO Sanjeev Chandak revealed that the new funds will be used for product development and merchant acquisition as well as for hiring.